Our first ever co-written blog! To avoid confusion - Ben writes in italics and Gareth in normal text. This week, we will see the start of the Euro 2020 qualifiers. Following the success of the Nations League in creating competitive and challenging international fixtures, we are back to the classic qualification group stage once again. 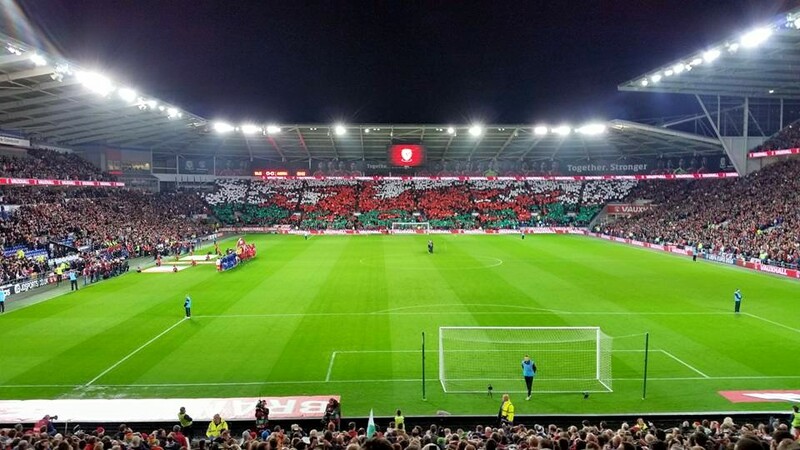 Despite a drop in match quality, for us here at TFHB - this gives us a chance to remove our club rivalries and join together once again to support our nation, Wales. For the Welsh, the European Championship holds fond recent memories following the run of Chris Coleman and his squad to the semi-finals in 2016. After decades of disappointment, the tournament was everything and more for us and 3 million others from Cardiff to Colwyn Bay. With Slovakia heading to the capital on Sunday, we thought we would take a trip down memory lane. Growing up in Cardiff, we were fortunate enough to have a number of Welsh games played on our doorstep. In 2000, I was in attendance as the Millennium Stadium opened its doors to a Welsh side featuring the likes of Ryan Giggs, John Hartson and the late Gary Speed. On paper, Wales had always had a few world beaters in their XI - Neville Southall, Ian Rush and Mark Hughes come to mind, but in practice, the side was never really seen as one cut out for the big time. Consistent failures to qualify for a major tournament following a quarter-final place in the 1958 World Cup had seen the international pedigree of the Welsh ranked alongside some of Europe's weakest footballing nations. Then came 2004. 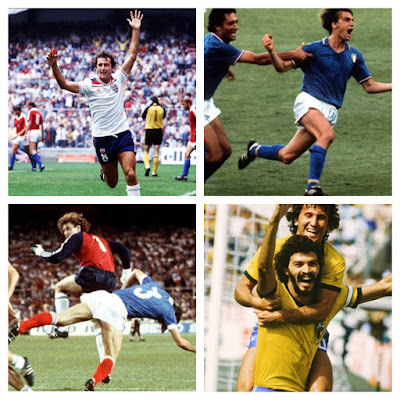 A remarkable qualification campaign had seen Wales beat 3 times world champions Italy in Cardiff. A play-off spot was earned and only a heart-breaking defeat to Russia would stop Mark Hughes' men from reaching a major tournament. Surely, we thought, the wait would not be much longer. But we were wrong - under John Toshack, an ageing squad began to fade into the depths of the FIFA rankings once more. It was difficult to see England, Scotland and even Northern Ireland striding well ahead. On the other hand, Toshack had created a foundation in the opportunities he provided for youth players like Gareth Bale, Aaron Ramsey and Chris Gunter. The so-called 'Golden Generation' has their chance to shine. The day the news broke about Gary Speed's death is one that will always live with me. I will always remember receiving the notification, at Swansea University, and just having to sit down because I couldn't take it in. Gary Speed was a man who had brought hope to Wales' national set-up. For so many years it had been at times embarrassing to support Wales, shameful losses to 'minnows', half-hearted performances and no sight of a major tournament on the horizon. 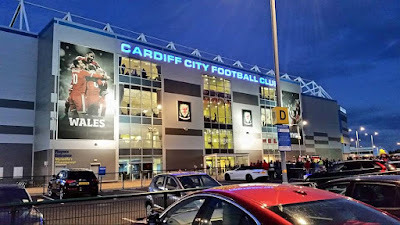 Speed changed this attitude though, he helped bring pride back to watching Wales play, the Cardiff City Stadium had become a fortress and there was a real prospect of a qualification in the future. Watch out Europe, we're on our way back!" 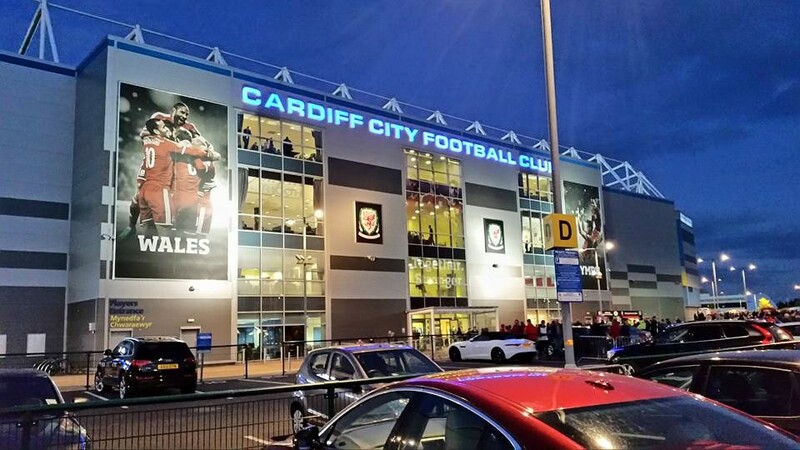 Qualification saw a phenomenal year at the Cardiff City Stadium. Positive result after positive result saw an increase in spectators and a crowd to rival any stadium in Europe. A tense opening victory over minnows Andorra was followed by a creditable draw against World Cup qualifiers Bosnia. Although not always easy on the eye - a well drilled defence kept only conceded 4 goals over the ten games. 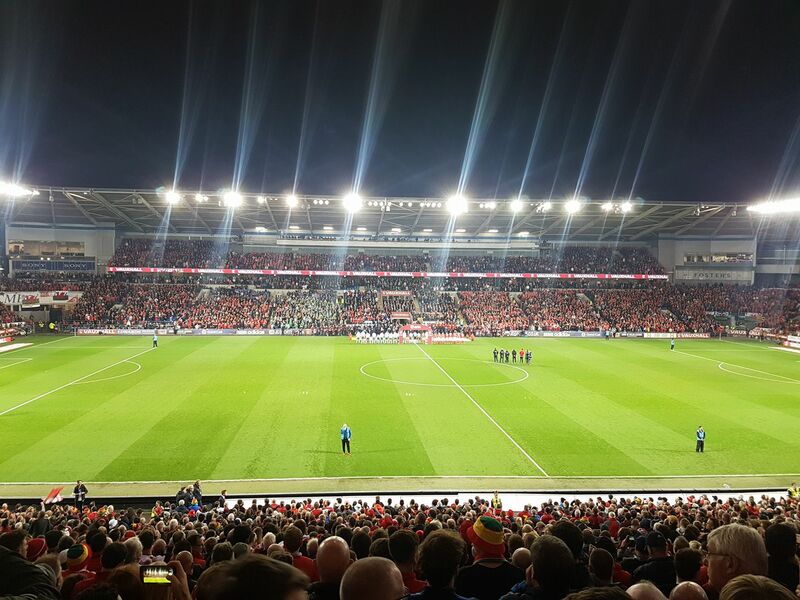 With Gareth Bale on fire up top - wins over Cyprus and Israel were joined by one of the Cardiff City Stadium's finest performances - Wales 1-0 Belgium. Despite losing to Bosnia in Sarajevo - scorelines elsewhere meant that Wales had done it. They had ended 58 years of hurt - we were heading to a major tournament! Then came the groups. Wales were drawn alongside Slovakia, Russia and the old enemy - England. It was a tie that was to be written into calendars across the United Kingdom. The first game against Slovakia however, was huge. The buzz around the game was like none I've witnessed in Wales before - the excitement was incredible - could Bale and co. deliver? Could we score a goal? Could we even win a game? All was answered in a 2-1 victory, as a scruffy goal from cult hero Hal Robson-Kanu had put three vital points in the bag and left Welsh fans dreaming of further progression. During the tournament, I was completing my PGCE in Bristol and teaching during the encounter with the English in Lens. Of course, the school decided to show the game, with teachers and pupils alike transfixed by what was unfolding in front of them. Gareth Bale's 30-yard free-kick gave Wales the lead before two late goals saw the pendulum swing in favour of England - not great for me - sat amongst a class of English fans! A heartbreaking defeat could have been the end for many nations, but not for Wales. The lasting image of Chris Gunter lifting his chin to the Red Wall fired both the players and supporters up - anything was possible. It all would come down to the Russia game. Russia had stumbled through the tournament and a defeat to Slovakia meant the game against Wales was all-or-nothing. With so much riding on the fixture - surely it would be a close and cagey confrontation? What came next was one of the greatest performances by a Welsh side - a 3-0 demolition job saw any nerves ease and a place in the last 16. Northern Ireland would be next. Glastonbury 2016. Not your usual football venue, but where I was during the tie against the Northern Irish. In the past, ties against our Northern Irish cousins had been a bit of a walk in the park. If Wales had suffered in recent years, then Northern Ireland could certainly match and even better it. However, by 2016 and under the guidance of Michael O'Neill, the side had been rejuvenated into a competitive squad who could compete with anyone. A British derby was sure to provide thrills and spills in front of a sell-out crowd in Paris. For myself, I can remember trying to get the faintest of signals to my radio in order to listen to the match. A Gareth MaCauley own-goal proved to be the difference and all of a sudden, Wales were in the last 8. The celebrations between my friends and I lasted long in to the night - Welsh flags could be seen flying all around Glastonbury. The rest of the night however, is all a bit of a blur! Belgium is a day I will never, ever forget. Having watched the madness unfold against Russia in the Cardiff fanzone and the victory against Northern Ireland in the Swansea fanzone, it was back to Bute Park, Cardiff for the Belgium Quarter-Final. 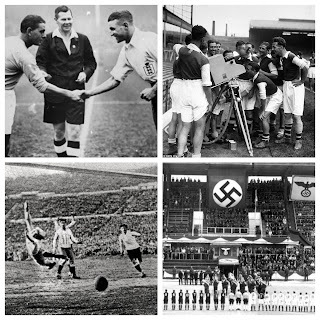 The Belgians were considered 'dark horses', a title so common to the Red Devils now they weren't really 'dark horses' but a side vying for a major tournament victory. I will admit, I didn't head into the Belgium game expecting victory, it was far more hoping we did ourselves justice. 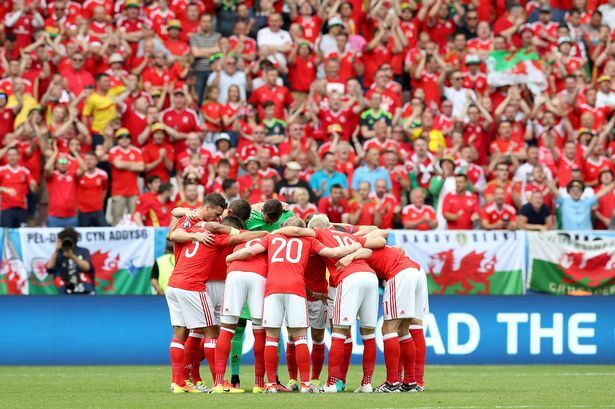 For many Welsh people a Quarter-Final was far more than we could've dreamed of and after England's humorous exit to Iceland, the summer had already been pretty special. The fanzone was packed, people buying two or three drinks at a time to have one to throw in celebration should Wales score, this was going to be tense though! After just 13 minutes, Belgium struck first through Radja Nainggolan's long-range strike. Thoughts turned to 'this could be a long night! ', but after 30 minutes Ashley Williams sent the fanzone into its first mass celebration of the evening. The captain's header re-ignited hope and sent us into half-time level. Now then, this is where the story turns totally bonkers! In the 55th minute, Hal Robson-Kanu did something I'm not even sure Hal believed possible. Released from Championship side Reading before the Euros began, free-agent Hal was found by Aaron Ramsey in the box. With three defenders between him and the net, HRK did the unthinkable - he Cruyff-turned three of the Belgian defence and smashed the ball past Courtois. The fanzone exploded into delirium, Wales led in the most sensational way! In the 85th minute the madness continued, Sam Vokes' sumptuous header securing a 3-1 win and sending Cardiff into scenes I had never seen the like of before or since. The hype and success of Belgium did not die down for the next few days in the build up to the Semi-Final clash with Portugal. One worry hanging over all of our heads however, was the suspension to Aaron Ramsey and Ben Davies, both picking up yellows against Belgium that ruled them out of the Semis. The tie was set up by pre-match media as Bale v Ronaldo, the two Real Madrid teammates facing off for a place in the Euro 2016 final but for the Welsh it was much more than that. The Millennium Stadium in Cardiff was opened with a giant screen for fans to pile in to watch the Semi unfold on 6th July. A place versus hosts France or World Cup holders Germany in the Euro 2016 Final the prize. What a staggering opportunity for Wales! The sides went in level at the break, Wales missing the creativity of Aaron Ramsey, their player of the tournament, but still in the game. In the space of three second-half minutes the impossible dream was killed by Portugal. Firstly Ronaldo's header broke the deadlock and just minutes afterwards, Nani made it 2-0. It would stay like that and Portugal would then go on to lift the trophy against France day later. The Welsh boys returned rightly as heroes but as the years have moved on since Euro 2016, I still can't help but look back and say 'what if? ', so close yet so far! The momentum gathered, following a successful 2016, was to be brought into the qualification campaign for the subsequent World Cup. Although eventually failing to progress to the finals in Russia, the campaign saw the team challenge until the final hurdle. Victories, like the one against Austria, in which 17-year old Ben Woodburn fired in the winner gave the Red Wall a glimpse into the future. Wales only lost one game in the whole group - just a number of frustrating draws ultimately proving to be their downfall. Coleman departed from the helm soon after and another former player would take over. The disappointment felt all around Wales following defeat to a combative Ireland was testament to the improvements made by the nation in such a short space of time. The 2010 and 2014 qualification campaigns were over pretty much before they had even started - but this time the passion had returned. Wales now expects footballing success. Who would have thought we would write those words 5 or ten years ago? So what is to come for the Welsh boys? In 2018 Ryan Giggs was appointed as the country's new manager. Coleman had achieved so much with Wales and moved back into club football, leaving the door open (somewhat controversially) for Giggs. For many Welsh fans, Giggs was a bittersweet appointment, notably chastised for his average international playing career and regular withdrawal from friendly squads. There was no doubt though Giggs brought the experience of working under Sir Alex Ferguson and a lot of links across the game. Likewise, there was joy that Osian Roberts, a man whose work with Wales can never be overstated, was kept on to work alongside Giggs too. On Wednesday Night, Wales began their 2019 football campaign with a 1-0 win against Trinidad and Tobago in Wrexham. 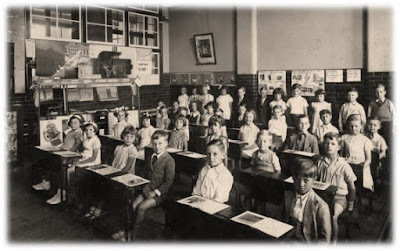 The squad was made up of youngsters, the majority with just a handful of caps if any. The focus for Giggs' men, will be to start strongly in our Euro 2020 qualifying quest. Slovakia, Croatia, Hungary, Azerbaijan and Belarus stand between the Welsh and a return to 'major tournament football'. Some massive matches lie ahead with a squad that is worlds apart from the Euro 2016 boys. The side is full of promise though: David Brooks, Harry Wilson, Ben Woodburn, Ethan Ampadu, Rabbi Matondo and Daniel James are thrilling prospects for the future and we cannot wait! If you would like to vote for us in The Football Blogging Awards - Click this link! This is great information shared by you, I love playing football. Thanks for sharing football news with us. If you want to know more about sports news then visit https://nexter.org/ the best news websites. Here you can read full news about celebrities, sports, and entertainment.